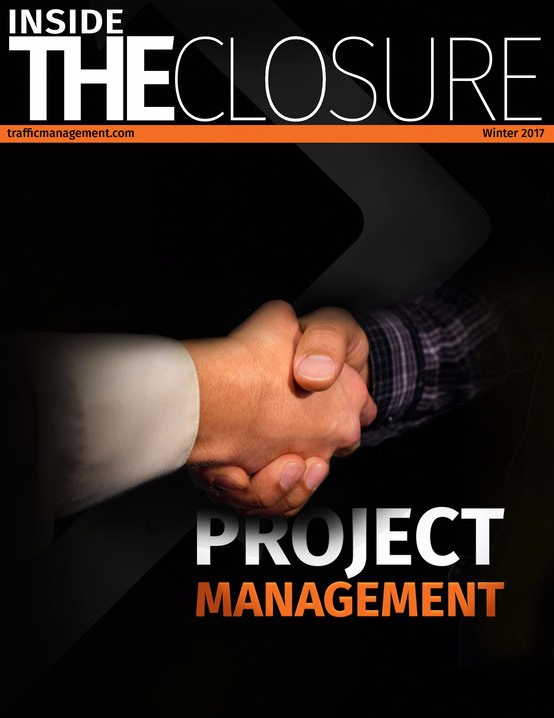 The first quarter of 2017 edition of Inside the Closure is now available. This quarter focuses on Project Management in the field of construction and at Traffic Management, Inc. You’ll find useful information, statistics, events and more. Click Below to enjoy our latest edition. Be sure to sign up for future editions. Information to register is on the final page.